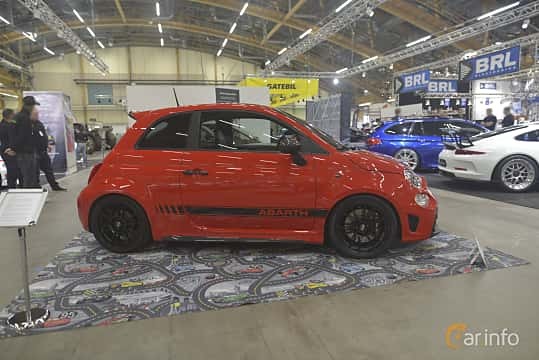 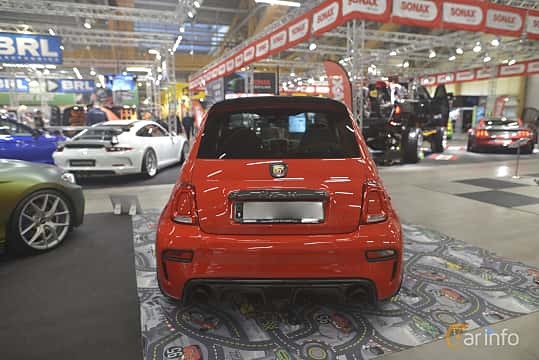 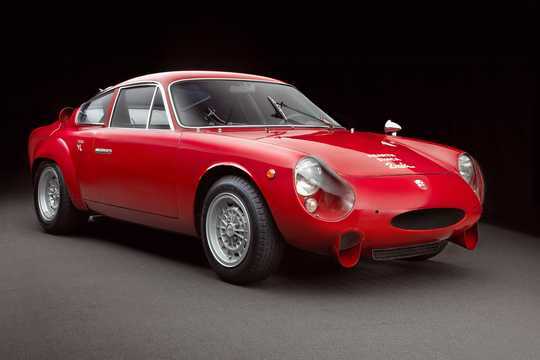 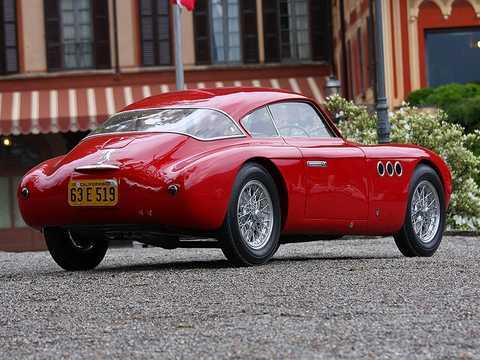 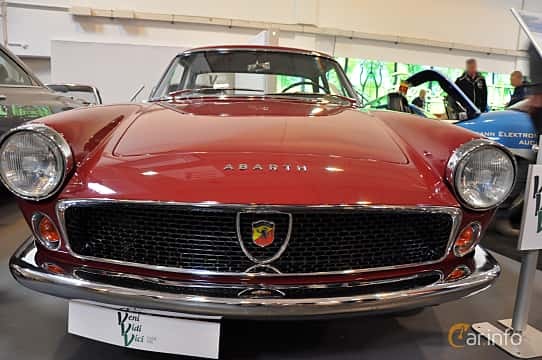 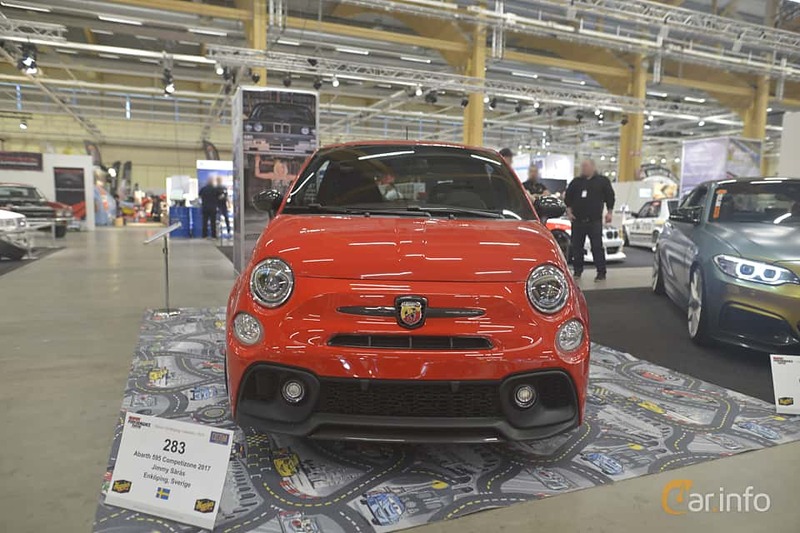 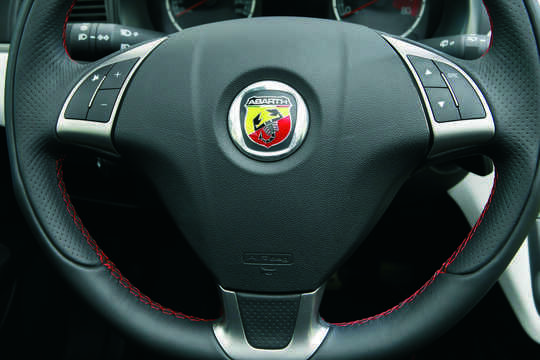 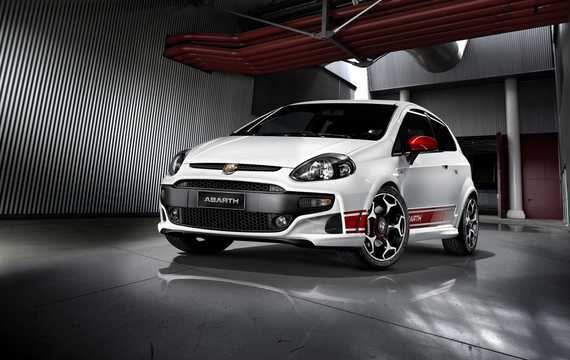 Abarth was founded 1949 in Bologna by Austrian Karl Abarth who in Italy changed his name to the more Italian 'Carlo'. 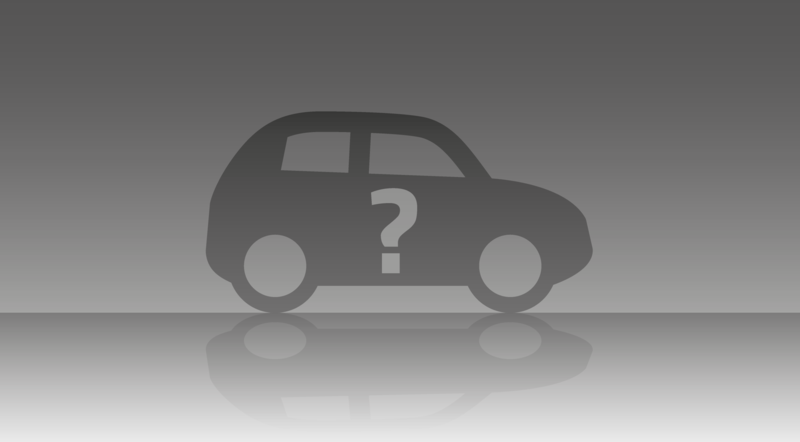 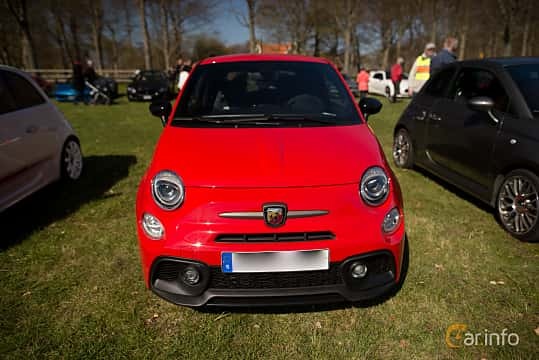 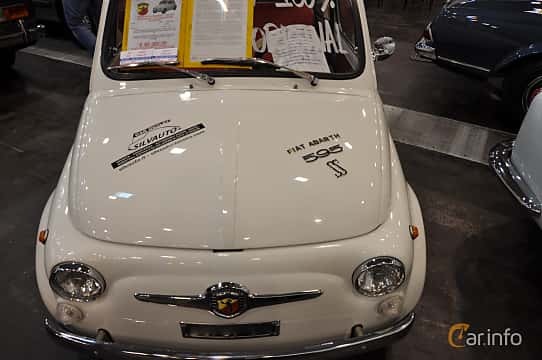 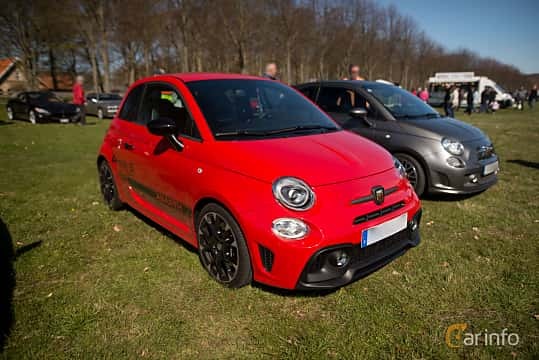 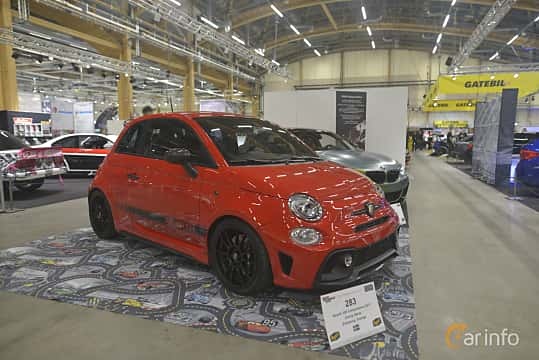 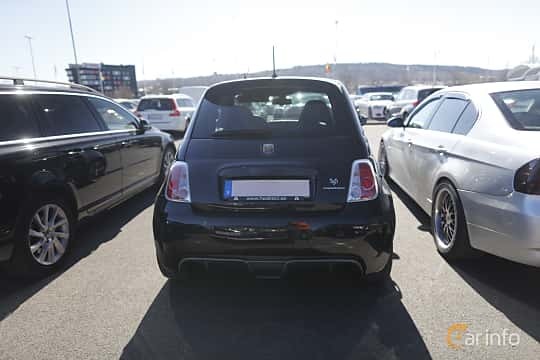 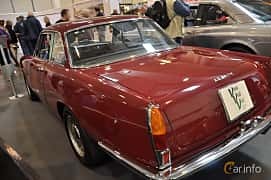 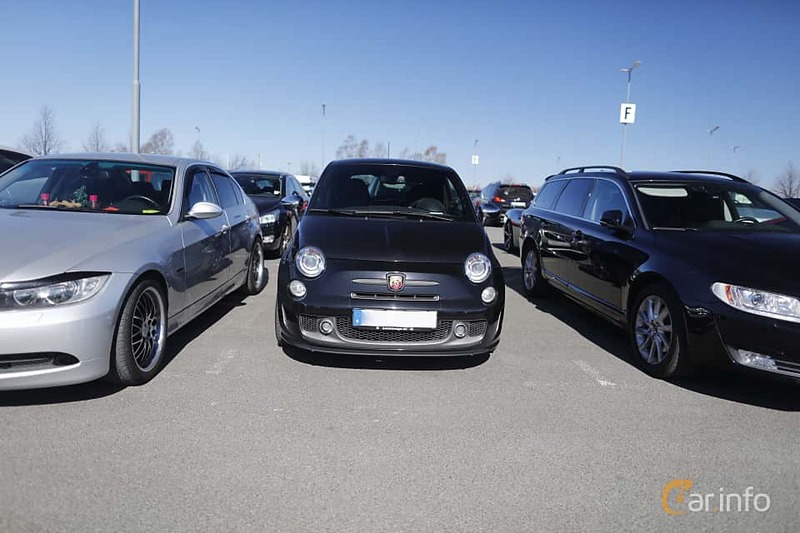 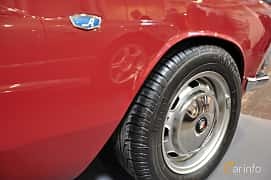 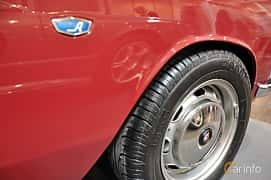 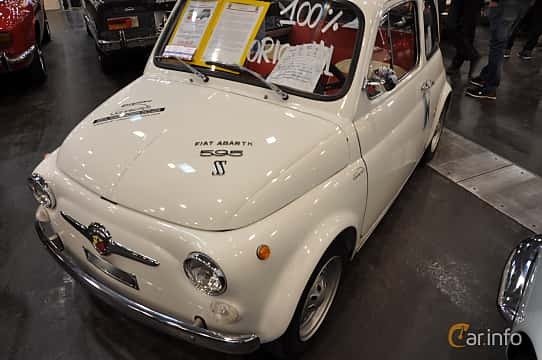 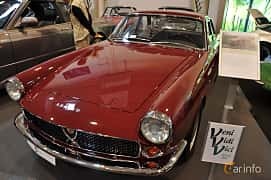 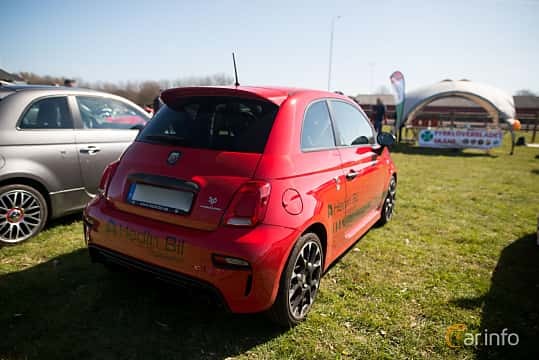 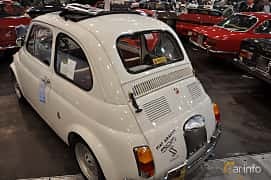 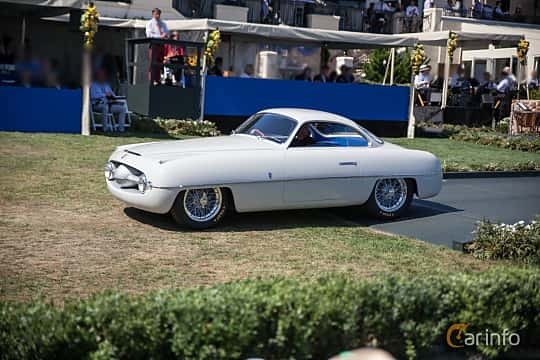 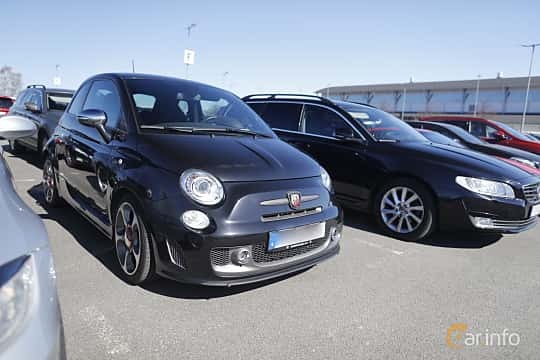 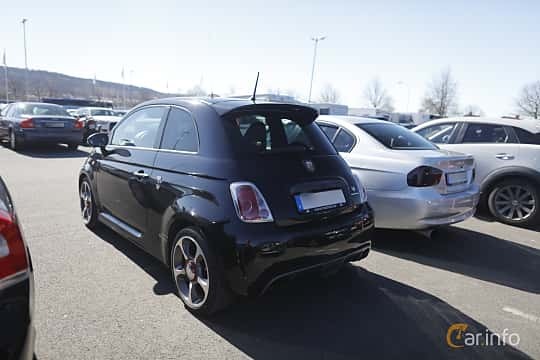 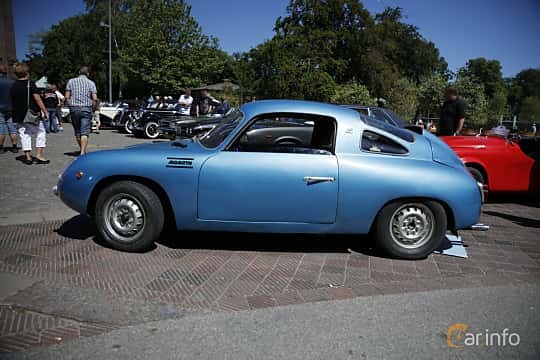 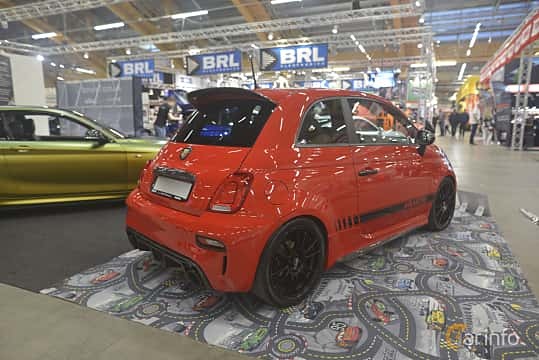 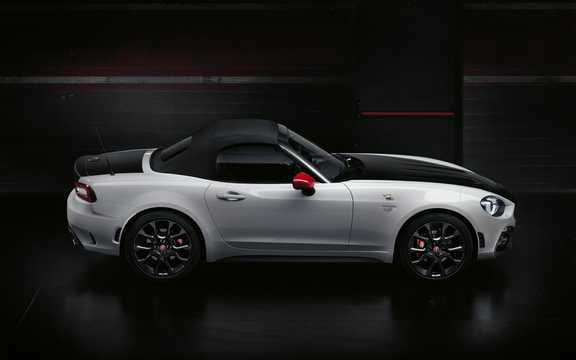 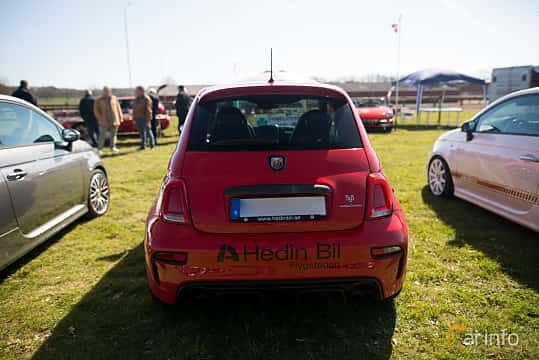 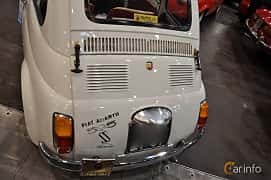 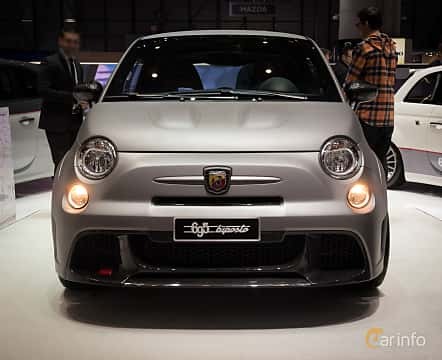 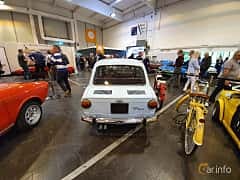 The company is most famous for its tuned special versions ersioner av Fiatbilar, foremost the Fiat 500 and 600, but also other models. 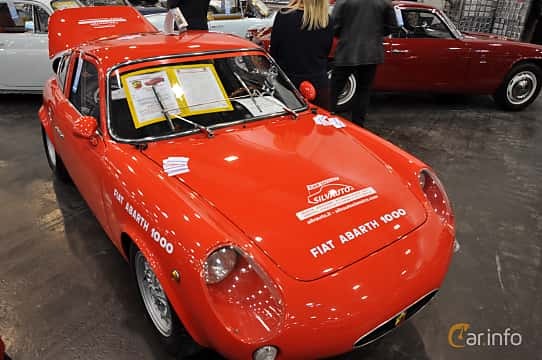 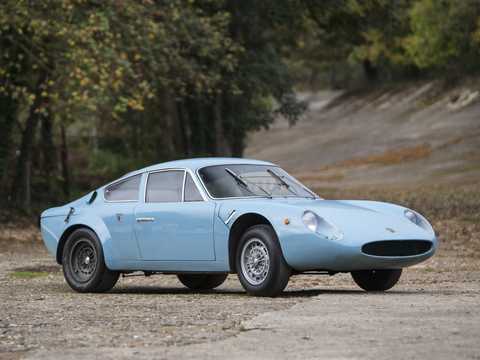 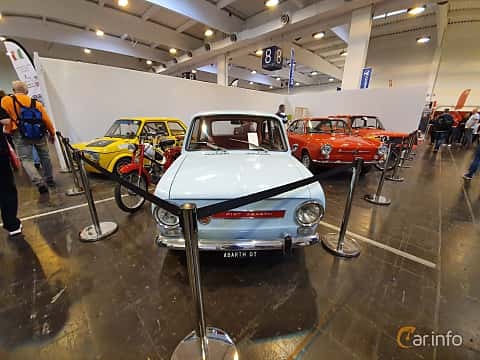 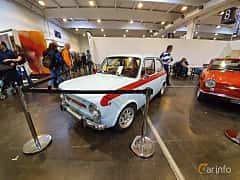 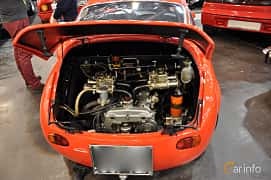 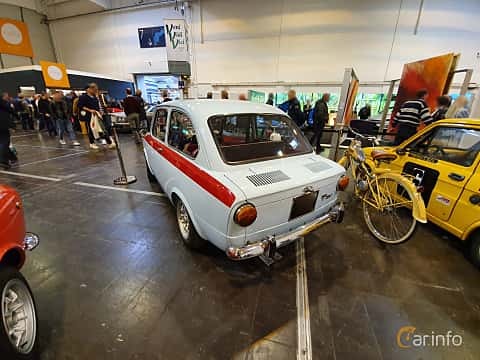 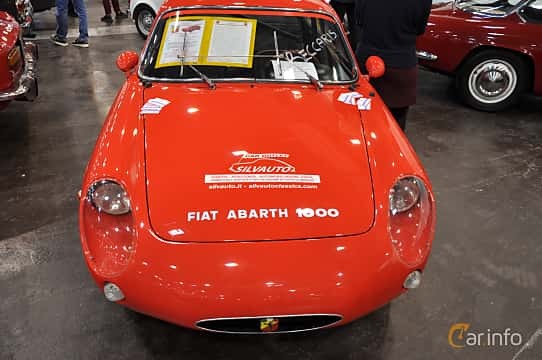 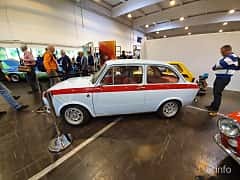 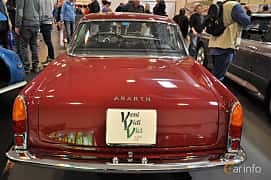 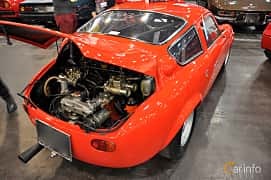 Abarth has did also tune the Simca 1000. 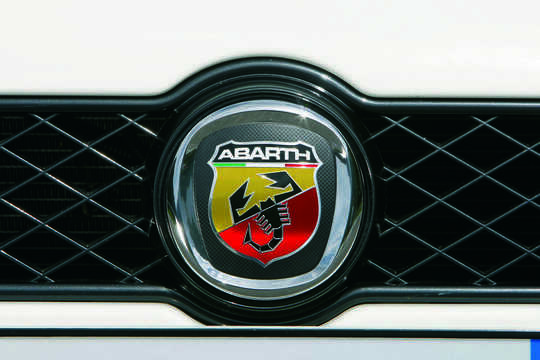 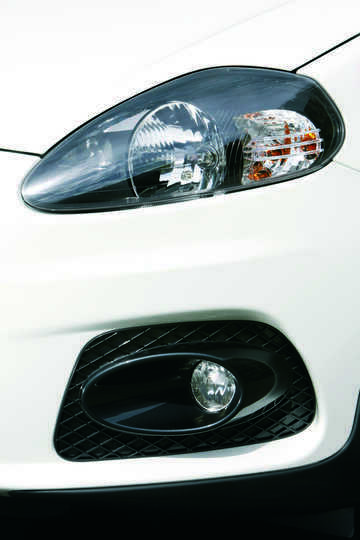 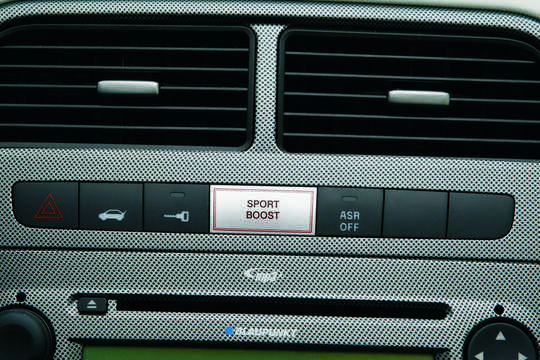 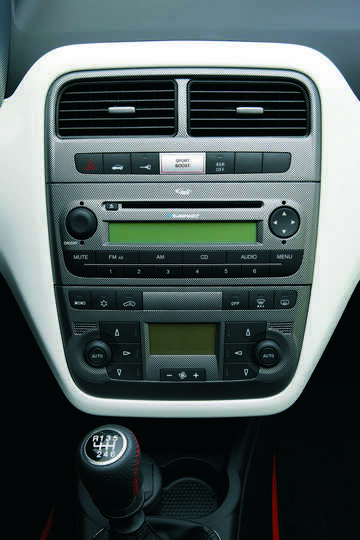 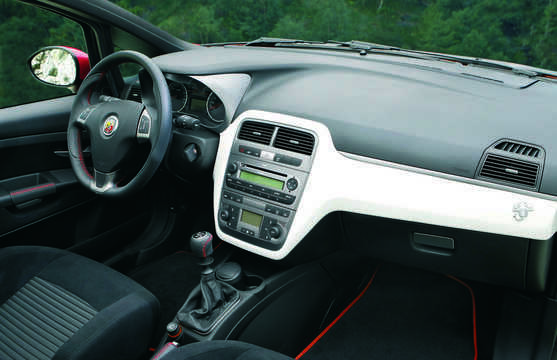 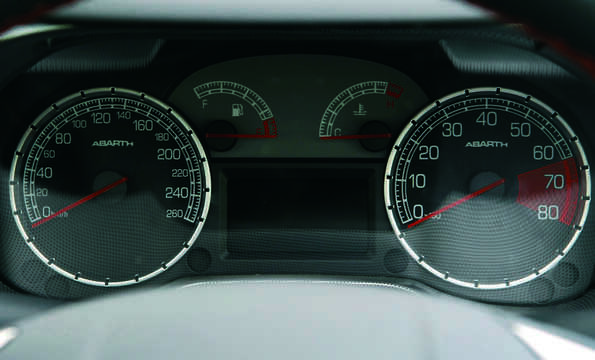 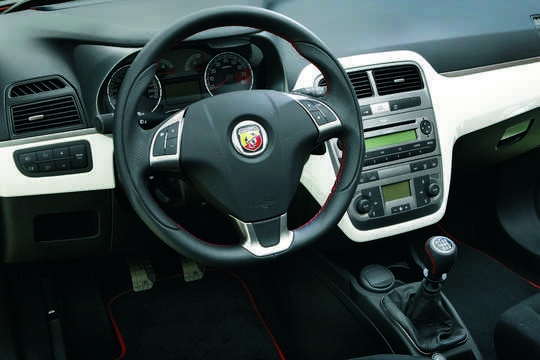 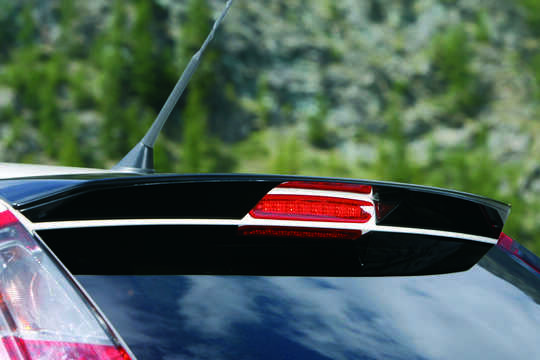 The company was aquired by Fiat in 1971, and the brand is today used for performance versions of Fiat cars.